The San Francisco based art rock band, Growwler will be hosting a month long residency at Amnesia in which they appropriately named the Halloween themed event, ¨Growwler´s Dead-sidency¨! This event will be every Thursday in October, starting tomorrow, October 1st. This residency looks like a blast! 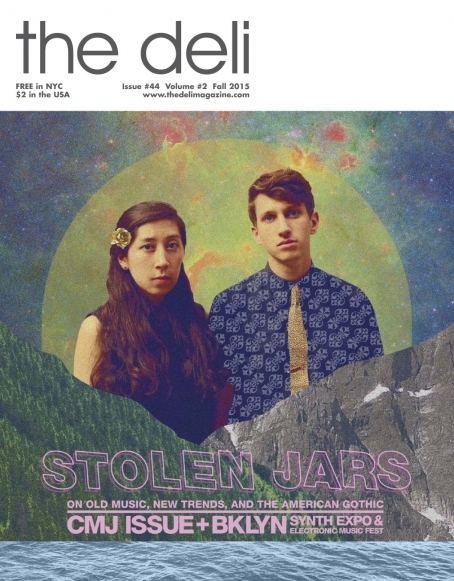 The San Francisco based electro pop band, Starlight Kid will be performing Friday night at DNA Lounge, along with the local Emily Whitehurst fronted band, Survival Guide. Make sure you head out and support local artists! "Gabrielle Herbst's experiences writing for chamber orchestra and experiments in mixed instrumentation inspired her to develop a repertoire of short-form, vocal-centric compositions under the name Gabi. 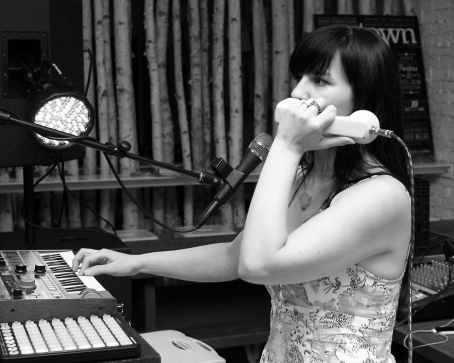 These solitary explorations in early 2013 with dual-track loop pedals led to the nine songs which composed the album, "Sympathy". Embracing the vast potential of the human voice as instrument, story and landscape, these open-ended sessions yielded a suite of compositions that captured Herbst's personal metamorphosis into Gabi. Which rendered past influences and new collaborations into a personal statement on the desire for human connectivity and emotional catharsis via an intimate exploration along the edges of common songwriting." This is going to be a great show. If you're into highly experimental, female vocal based electro art rock, you should definitely do your best to make this show on September 25th at DNA Lounge! 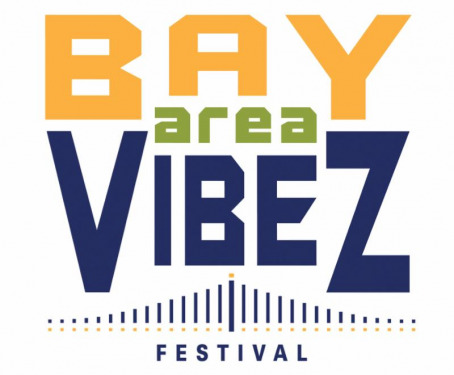 The inaugural Bay Area Vibez music festival officially announces its 3-stage, 2-day music, arts and urban lifestyle festival being held at Middle Harbor Shoreline Park in Oakland, California on Saturday, September 26th and Sunday, September 27th, with more than 25 artists to represent the line-up. The festival was created in celebration of music, art, diversity and the rich culture that mirrors the Bay Area and its unique characteristics. The first round of artists to be released are Grammy©winning artist, Damian "Jr. Gong" Marley, Nas, who has a #1 album on American Billboard top 200, eight time Grammy© winning artist/producer, Stephen "Ragga" Marley, Grammy© nominated Meshell Ndegeocello, #1 Billboard reggae performer Morgan Heritage, Tarrus Riley, Jo Mersa; son of Stephen Marley, Fiji, Fishbone, Krooked Treez, Richie Spice, I-Wayne, Queen Omega, Ghetto Youths, The Courtney John Project, Black Am-I and the Oakland based fan-favorite band, Forrest Day, along with a few big surprises! "...The eclectic mix is what constitutes the urban festival and represents the very nature of the Bay Area," says festival coordinator, Yurel Hassan Cooke. "The location is impeccable for an annual festival. With other surrounding fest locations as California Roots, Outside Lands, Reggae on the River and Treasure Island, the Bay Area Vibez seemed to fill a void on the map, and blending the genres for the Bay Area just felt right." The water-lined breathtaking views of the city of San Francisco and the Bay Bridge have made Middle Harbor Shoreline Park in Oakland the perfect backdrop for this urban lifestyle festival. "Keeping the music alive for the next generations is key. Collectively, we need to support the creative flow of our children and open their eyes to a new world filled with creativity and a universal appreciation for diversity," says festival co-founders, an Oakland native; Tressa Wells, along with tour manager to Damian Marley, Albert "Pretty" Cooke. General Admission are set at $85 for 1-day passes, $160 for 2-day passes and $225 1-day VIP, or $400 2-day VIP passes, which include early entrance to grounds, special VIP viewing and lounge area, VIP beer and wine garden and select organic foods and snacks. Shuttle services will be available for convenient entrance to the festival. Parking passes are $29 per day. Festival hours go from 11am to 10pm daily. For more information, or to secure tickets, visit www.BayAreaVibez.com. The San Francisco based electro rock band, no:carrier will be performing live at Neck of the Woods in SF on September 24th. Make sure you check them out as they will be sharing the bill with the goth industrial experimental band, Audio Terrorist and the electronic synthpop band, Vicereine. It's going to be a night of super interesting music! Everyone needs a little industrial synth music in their lives. Support independent artists and enjoy the show!